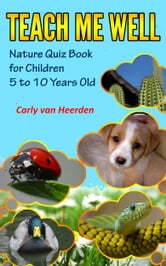 Quiz book on Nature with 50 fascinating questions, illustrated by great photos, and very informative answers that will teach your child a lot and perhaps start him/her on a fascinating journey of learning about Nature. 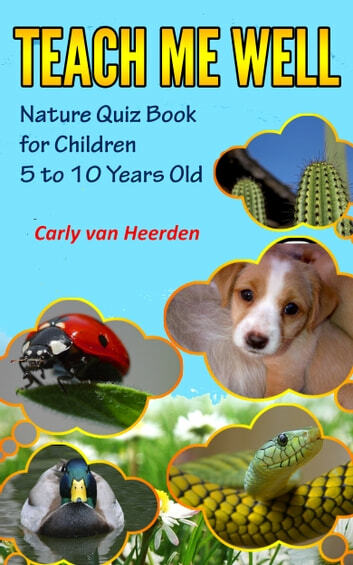 Written by an established author and animal lover Carly van Heerden. Intended in the first hand for children between 5 and 10 years of age, but a lot of older people will love it.